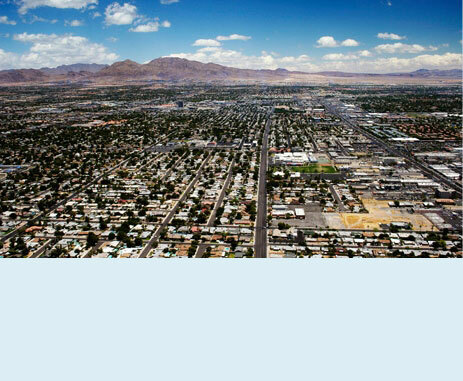 6625 S Valley View Blvd #300, Las Vegas, NV 89118. Nevada Association Services, Inc., has more than a decade of experience specializing in assessment collection. As Nevada's largest assessment collection company, NAS provides its community association clients with the most efficient and cost-effective services available. Homeowner Talk TV highlights collections in common interest communities. NAS, has built a strong reputation for collecting overdue assessments through the process of "non-judicial foreclosure." This collection process is completed at no cost to the association, produces results usually within 30 days. NAS, Inc. has personnel well versed in every aspect of the "non-judicial foreclosure" process. NAS offers assistance to management companies and associations when delinquent homeowners file for bankruptcy or banks foreclose. Additionally, NAS monitors transfers of title and provides up-to-date homeowner information upon request. NAS has a 98 percent success rate in collecting delinquent assessments from government agencies, such as HUD and Veteran's Administration, as well as bank-owned properties. With its extensive history and knowledge of the collections field, NAS confronts collections issues with expertise and professionalism. From governmental officials to board members, NAS, Inc. makes its clients' needs top priority. © 2003-2019 Nevada Association Services, Inc.